Foster Lewis and Co are delighted to offer for sale this good sized two bedroom first floor maisonette in the popular Stonehouse estate in Whitley, within a few minutes walk to Jaguar/Land Rover Whitley, Coventry Airport and Business Park, as well as having good access to the midland road network via A45. 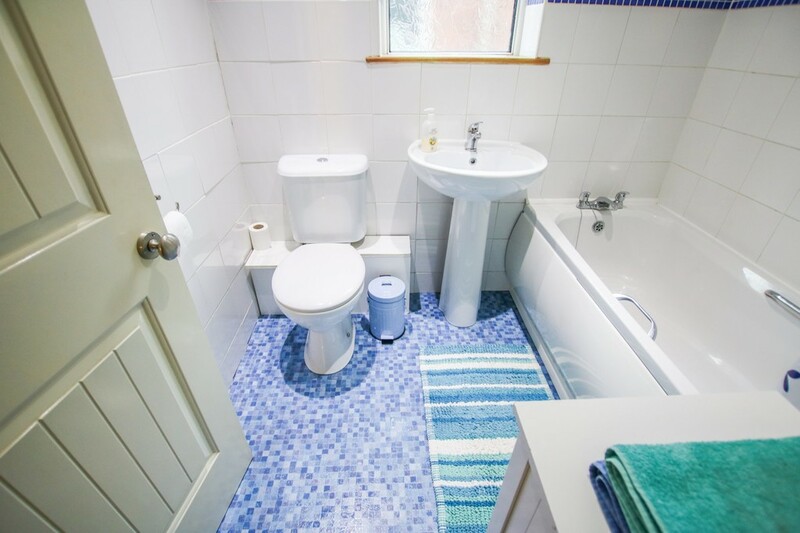 There is a brief entrance hallway, a modern fitted kitchen with built in oven and gas hob, modern bathroom suite with shower over bath,, spacious front aspect lounge with balcony, bedrooms to front and rear. 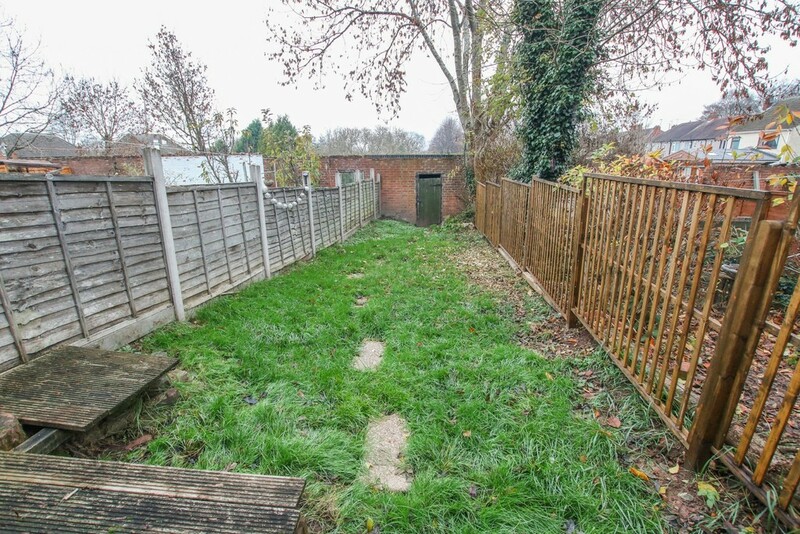 The property has gas central heating and double glazing and rear garden, brick storage shed and a garage. This property would make an ideal investment with rental income of around £6,600 per annum, or with a little modernisation £7,500. There is a lease with in excess of 900 years remaining and a "Peppercorn" ground rent of £5.00 per annum.